The 2013/2014 Club Championship was held over 3 evenings, March 24th, 25th & 27th. 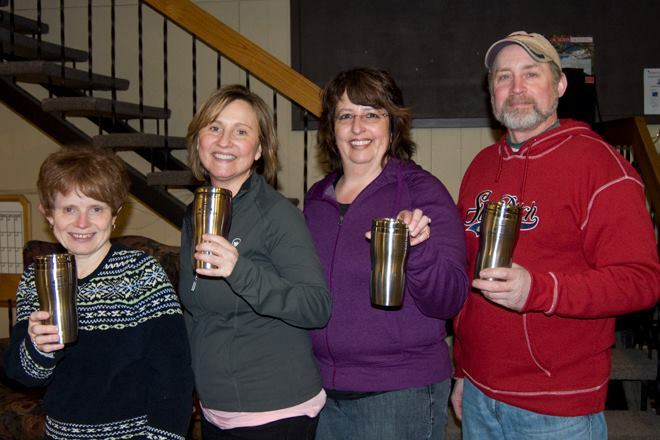 The winning team was Desi Hurley, Kathy Craib, Denise Hartnett & Judy Sutherland. 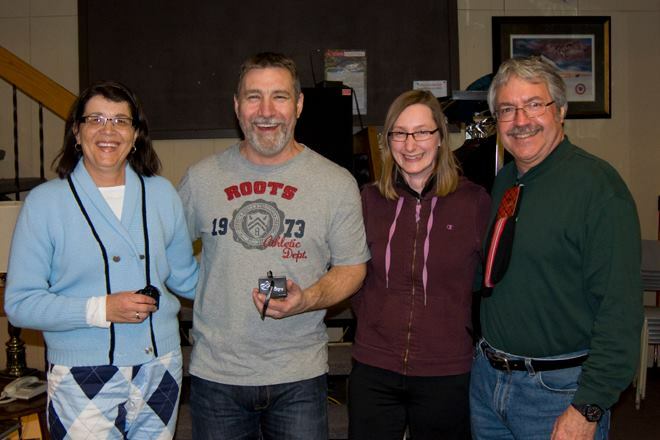 1st Consolation went to Ray Fowler, Greg Williams, Denise Demone & Terry Gilroy. 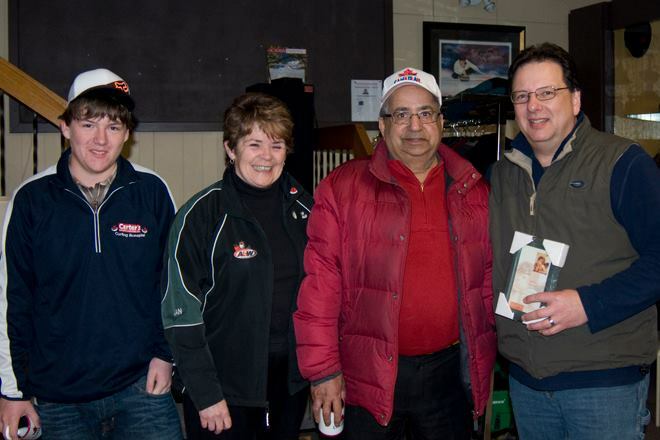 2nd Consolation went to Kumar Uberoi, Janice Amos, Andrew Polegato & Wesley Brine. Congratulations everyone!